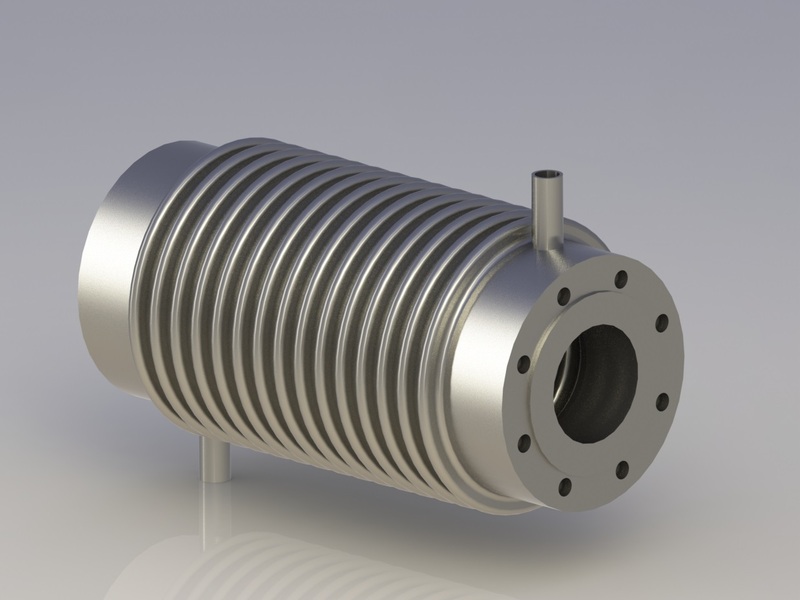 SECO can design and fabricate all sort of jacketed bellows. Jacketed bellows are used where regular insulation is not enough and when the main media going through the bellows needs to be kept at fix temperature. Jacketed bellows consists of two bellows, once inside and one on the outside. The media going through the inside bellows is kept under fix temperature by passing another liquid on the outside bellows. 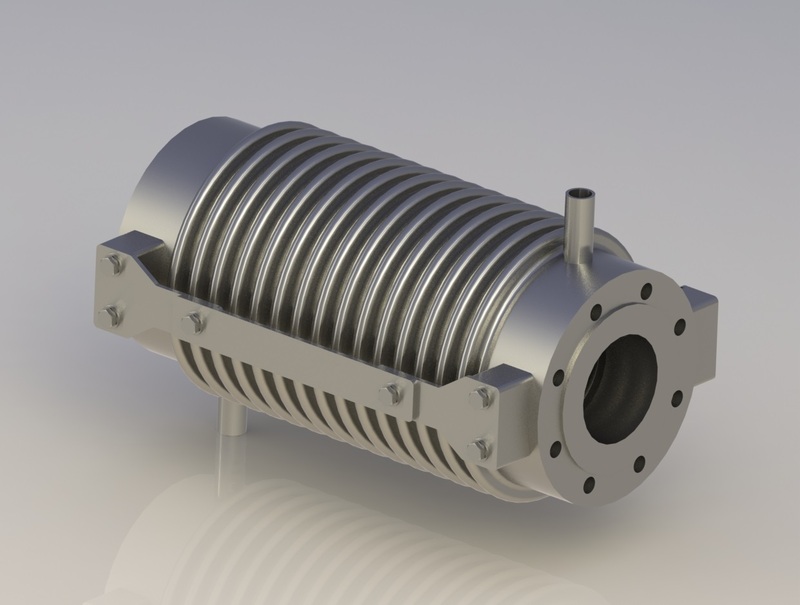 SECO can make jacketed bellows from DN25 – DN3000. Sohail Engineering Corporation (SECO) commenced in 1979 specialising in the correct assembly of, bellows, exhaust manifold, pulleys and expansion joints for all industries. Bazar no. 10, Usman Town Mouza Jhangi Ferozwala Road, Gujranwala – Punjab, Pakistan. Copyright Sohail Engineering Corporation 2016 - 17.